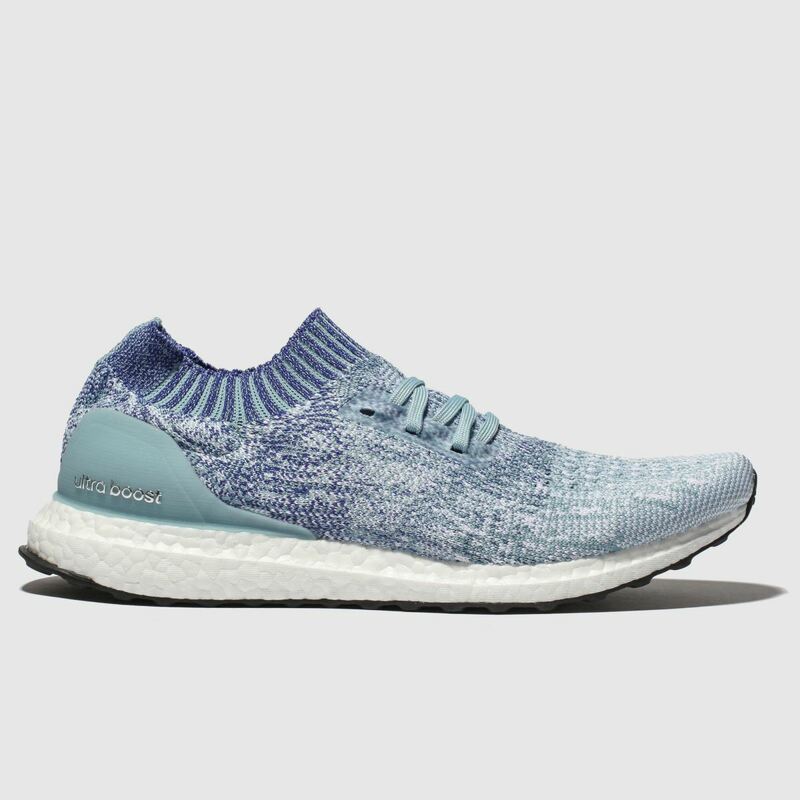 Making every step effortless, the Ultraboost Uncaged arrives with their most flexible design yet. 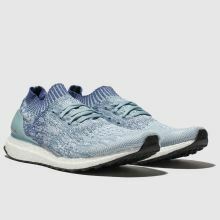 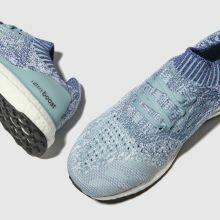 The man-made adidas sneaker boasts a pale blue ombre knit upper with ventilation at the toe and all-over stretch for a custom fit. 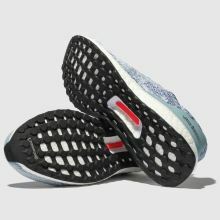 A cushioned sole finishes.